Enjoy a delicious pie tasting for $3 per person (3 years and older). All proceeds from this event will be given to HomeFront to help those in need. Tasting takes place in our Wine Barn. Wine tastings will be available. Our late season favorites, Granny Smith, Pink Lady and Cameo are still available for picking at the main farm, 330 Cold Soil Road. Come out and enjoy this great fall weather and our final days of pick your own for the season. Picking is 9am-5pm as supplies last. Saturday & Sunday enjoy a wagon ride down to the orchard, weather permitting. Thursday through Sunday this week! Wine & Pie - what a perfect combination. Enjoy wine tasting in the wine barn during our pie sampling weekend as well as in our historic wine barn (Thursday through Sunday). Our knowledgeable winery staff will help you in selecting Terhune own wines to pair with your holiday meal, appetizers and dessert. We are now taking orders for Thanksgiving. Reserve your holiday pie or apple crisp by calling 609-924-2310. Send a gift of Terhune for those who are away for the holidays. Terhune apples and goodies are the perfect reminder of home to loved ones. Order online here or call the farm store. 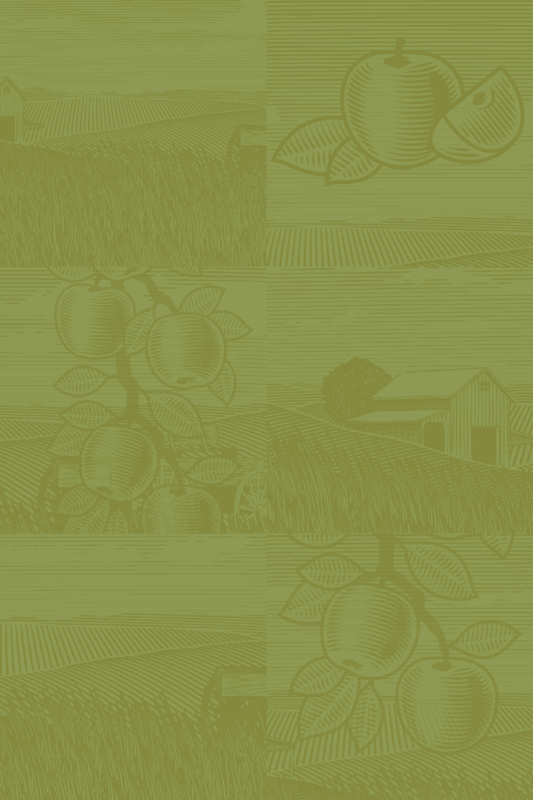 Visit us on Facebook at Facebook.com/terhuneorchards, on Twitter @terhuneorchards or Instagram @terhuneorchards!